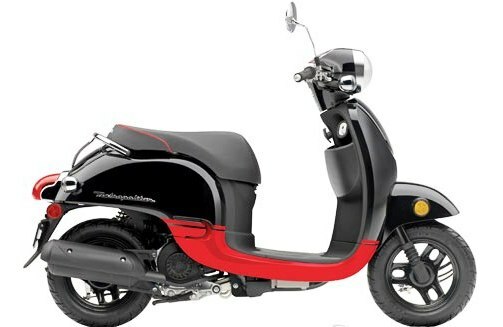 Honda started the revolution of new generation scooters in India with the introduction of Activa, which is currently the market leader. Even though our market is flooded with scooters, Activa is still the king. Minoru Kato, president and CEO of Honda Motorcycles and Scooter India (HMSI) confirmed to ET Auto that the company started working on electric scooter for Indian market. 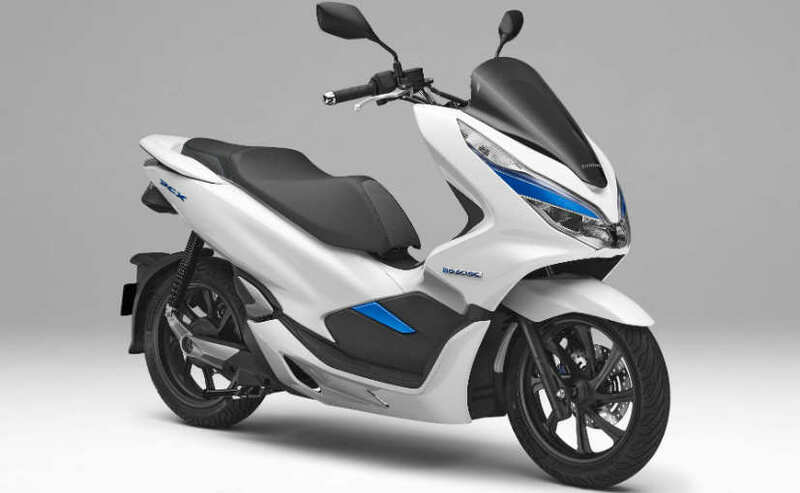 The electric scooter is currently being developed at the headquarters of Honda in Japan and the Indian wing of HMSI is also giving input for the project. This a wise move from Honda as government is increasingly getting worried about pollution and we can expect electric and hybrid vehicles to get more importance and reduce tax on them to encourage people to use them instead of regular vehicles. Honda already showcased PCX electric scooter at this year’s Auto Expo but we are not expecting the production model to be launched in India. Globally, Honda has lots of experience in developing electric scooters, but an electric scooter for emerging market like India is tough to develop as they have to meet lots of expectation from customers according to Kato. The challenge for Honda is to meet the correct balance between performance, pricing and riding range. Kato also confirmed that the company is looking at a range of 100 km for the electric scooter. When asked about the launch time, Kato said it is difficult to tell a time frame as nobody knows the exact timeline for electric vehicles. 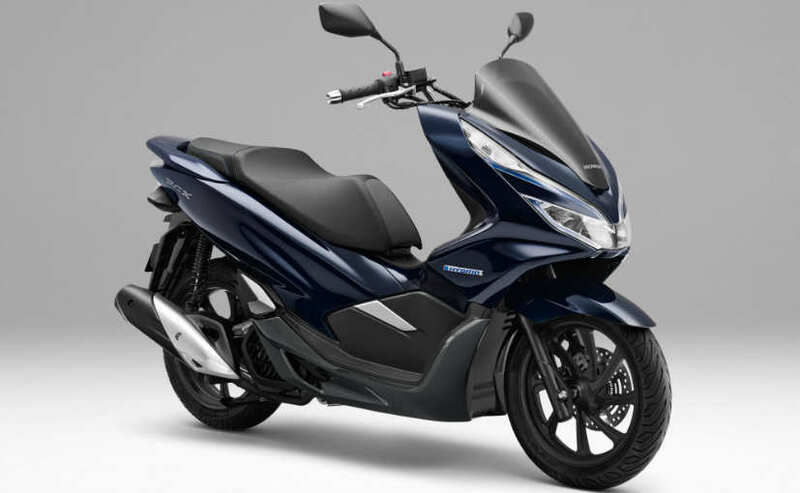 During the last fiscal year, Honda posted YoY growth of 22% compared to previous year, which is primarily thanks to the scooter portfolio, so the company want to get this project spot on to move forward. In this fiscal year, Honda will launch new CB 125 F in India which is going to be positioned above Shine SP. Honda will also launch 18 updates for existing products and the Japanese manufacturer is also increasing its touch points to 6000 by the end of this fiscal which will further boost growth for the company.